Melbourne restaurants, cafes and food retailers rely on us for emergency 24/7 commercial refrigeration hire. 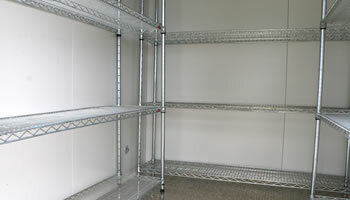 If your coolroom or freezer room breaks down, or you need additional storage capacity give us a call. 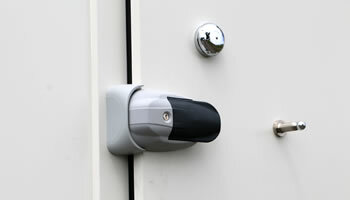 Our portable coolroom and freezer rooms are built to the highest standards and comply with HACCP and Buiding Code standards. With over 15 years commercial refrigeration experience, we provide peace of mind to all of our customers. All of our freezer rooms are fully Building Code of Australia (BCA) Clause G1.2 compliant. 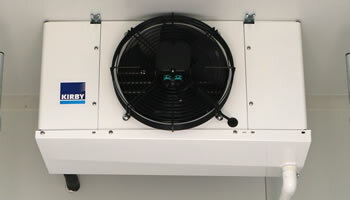 Built to commercial standards and designed for reliability and ease of use, our freezer rooms will never let you down. All of our freezer rooms are pass HACCP Australia requirements and can be supplied with compliant shelving. 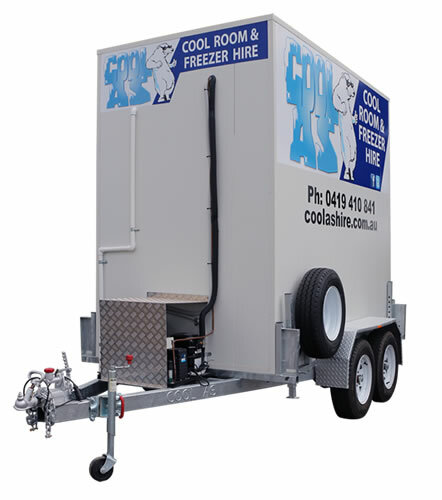 Cool as Cool Room & Freezer Hire delivery Melbourne wide for short and long term rental.